There were a lot more pictures than on this page – but if you click on the pictures here you’ll get a bigger version, and if you click in one of those bigger pictures you can see further pictures from my talk. You can get back to the talk via the menu on the left – sorry that takes you back to the beginning, but it may be quicker than the back arrow if you’ve wandered far down the pictures. We had Exidy Sorcerers, running CPM. Then we upgraded to BBC Model Bs. And watched with horror as A Mess DOS beat CPM as the operating system adopted by IBM. 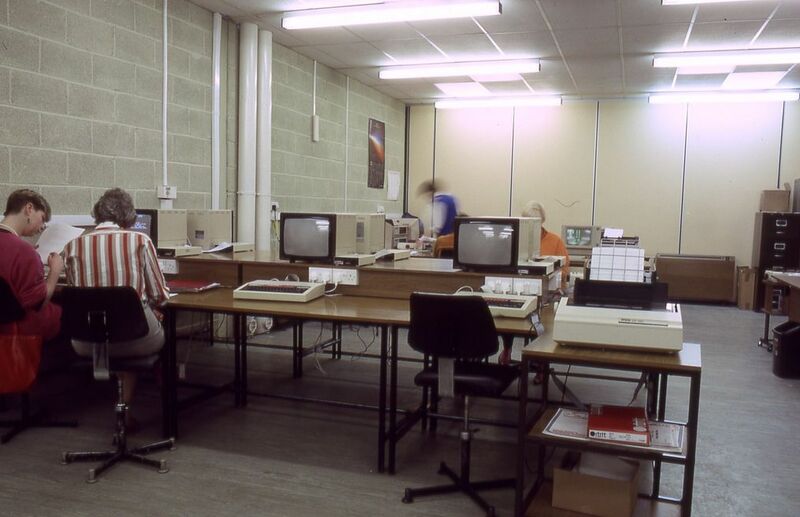 I was number 2 (of 2) in the computing department, and the two of us set up Shipley ITeC. I left Shipley College and went to India. I got involved fixing things in rural mission hospitals and training local technicians. There’s plenty of Indian technicians in India, but most of them are city based, and like to remain so. There’s plenty of folks in rural areas who can fix vehicles – albeit often in rather a Heath Robinson fashion – but not high tech stuff like X-ray machines, electrocardiographs, or path lab gear etc. Nothing where it’s necessary to read the manual (that’s probably written in English) or have a degree or equivalent in engineering. The Heath Robinson approach remains essential, because of a lack of facilities or parts, but more knowledge is required. I had to leave India. Nothing personal, just political upheavals following Indira Gandhi’s assassination resulting in changed immigration rules. ...where I had a classroom full of BBC Masters, brand new. They were the replacement for a classroom full of Commodore Pets, 16 of them – which the head of the department in his wisdom offered for sale by tender, with a large ad in The Scotsman, that must have cost at least £100, probably more. I put in a bid for 3 at £5 each, as long as I could select the ones I wanted, or any number up to all of them, for £2 each. One other person put in a bit for 1 for £10, and I got all but one of them. £39 for 15 Commodore Pets. I made a few quid selling a few of them, dismantled a few for parts, and kept a couple working for our son to play on. They were still around a few years later when our daughter came along. All this didn’t endear me to the head of the department...but there were four of us in the department, and the other two were quite happy. Couldn’t stop laughing, in fact. I’m still friends with one of them, 30+ years later. ...the Technical and Vocational Education Initiative (TVEI) in Stornoway, only a 3 year contract, but at a considerably better salary. 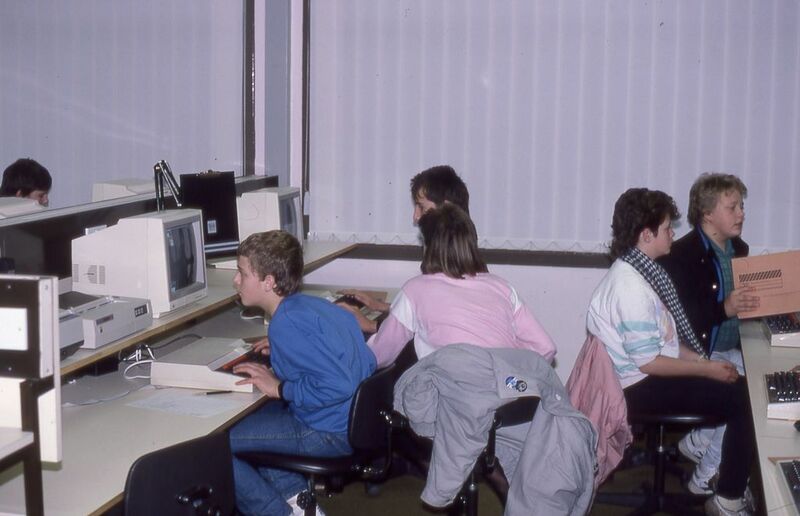 We had four departments: Hairdressing, Video production, Electronics, and Information Technology. 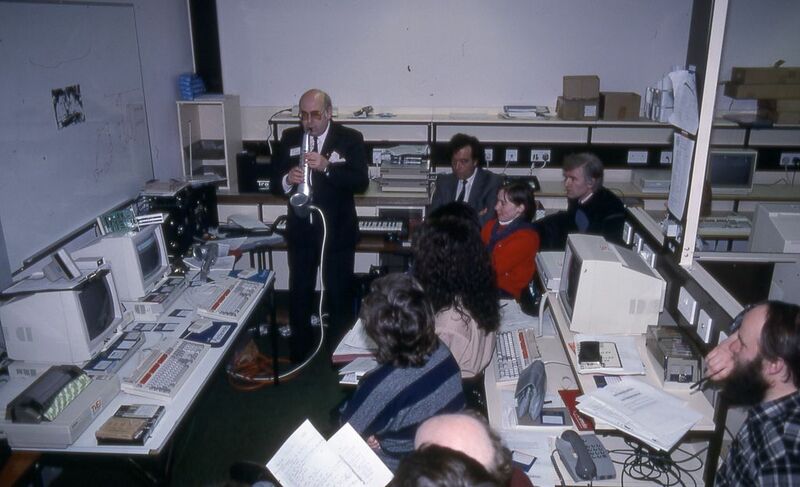 For the first year we had...a classroom full of nice new BBC Masters. The following year we were starting a second roomful of computers, with an additional member of staff – and I bought a new room full of Archimedeses. Whoopee! I knew enough about them to know I liked them. 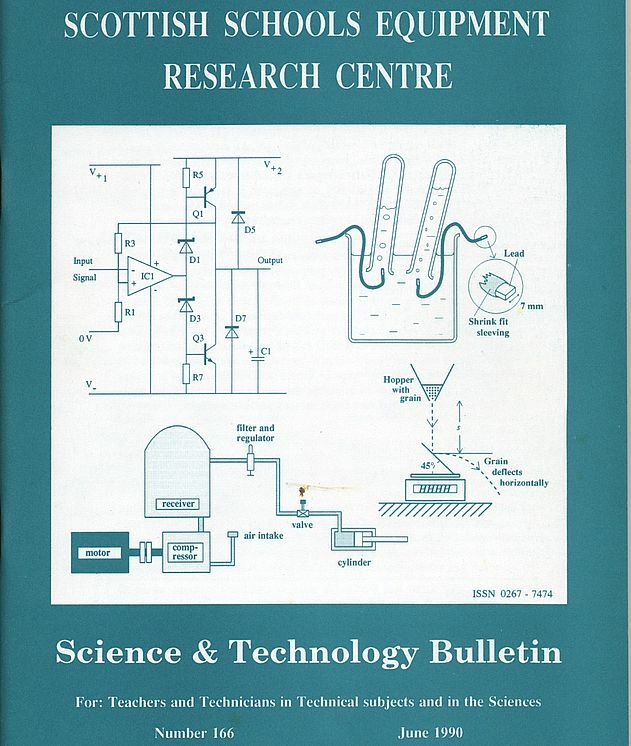 Changed the SSERC Bulletin from a very plain typewritten, stencil-duplicated publication to a DTPed, professionally printed product – on Archimedeses. Four of them a year, ∼48 pages. I was appointed as Director of Information Technology. According to the people who interviewed me, my main role was to help other members of staff introduce IT into the teaching of other subjects. Some departments welcomed me with open arms: Art, Chemistry and Physics – but that was down to the department heads’ personalities, not any other logic. Other departments – Maths especially – were downright obstructive. Worst job I ever had. Got out as soon as I decently could. As it was when we first took over the pre-press operation from Cambridge University Press (CUP), in 1992. We produced these tomes at the rate of one a month. We only took over the pre-press work. CUP continued to do the printing, marketing and distribution. I spent the first few weeks of the job researching which system to use. I chose Acorns to do this because they’re much easier to hack than Macs, PCs or Suns. Then I had to persuade the Editorial Board that this was the right decision. Out of the box, the Macs did the best job, but I knew we couldn’t match CUP’s typesetting that way – whereas I was confident I could hack the software on the Acorns to do it. And that’s what I did. When we first took over, CUP were sceptical about the quality of typesetting we could achieve on Acorn computers. I wanted to match their typography exactly for two reasons: firstly, so that nobody could say that the move to Acorns and in-house pre-press work had reduced the quality of the product – I knew that any change at all would be interpreted that way by the sceptics – and secondly so that we could take over the pre-press gradually, with no obvious changes in style in the middle of volumes. I didn’t want to have to operate at full speed from a standing start, and I didn’t want a series of smaller volumes while we got up to speed, which would either mean rejecting more papers, or an increase in the backlog. It took us a little while to get up to speed, but our quality was just as good as CUP’s from the first. The first time we actually produced any camera ready copy, we did two 32-page sections of a 768 page issue. We matched CUP’s typesetting so closely that their own staff couldn’t tell where the joins were. Matching CUP’s typography exactly meant having a complete set of all the fonts they were using, which weren’t available for the Acorn system. Happily CUP were still using the same typeface the journal had used since its launch in 1878 – which meant the typefaces were out of copyright. I found every character we needed in early issues, to be sure I wasn’t copying later, not-out-of-copyright versions, scanned them at 1200 dpi (the best flatbed scanner we could get for Acorn at the time), traced over the sprites in !Draw, and made fonts of them...then I wrote keyboard drivers so the production editors could access all the characters with the minimum number of keystrokes. At that time, Acorn fonts were limited to 224 characters, and we needed lots of specials, so rather than having accented characters, I made all the accents non-spacing, and used Impression’s kerning facility to position those accent combinations that didn’t line up nicely. I wrote a little app to apply the kerning automatically, so the copy-editors didn’t have to think about it for each one. Experimental Physiology used different fonts from JPhysiol, just to be awkward, so that was another set of fonts to make. But at least we didn’t have to start doing both journals at the same time! There’s no Superior font, because I could use the Inferior font shifted up using a Style in Impression (actually the Inferior style shifted it down – the font was aligned normally.) It’s a separate font because inferiors and superiors that are simply shrunk versions of normal characters aren’t really very good – too light, bad X-height ratio and otherwise badly proportioned. Likewise, small caps are a separate set of fonts, because simply reducing the full size caps produces poor quality small caps. Also you want the small caps to be treated as lower case, with full caps for the upper case in the same font. We printed the camera ready copy on Calligraph direct-drive A3 laser printers, at 600 dpi, at 161% of final size, and CUP had an incredible process camera that took 16 pages like that at once, and photoreduced them to make a plate from which they printed one side of those 32 page sections. The resulting sheets of paper, rather over A0 in size, are automatically folded in such a way that when stitched into the binding and guillotined, all the pages come out in the right order. The layout of the A4 pages on the A0 sheet to achieve this is called an imposition. And here’s the appropriate one. Later we changed to fortnightly issues with rather more than half the content per issue, in A4 paperback format, with a redesigned layout and tweaked typography which I worked out with the editors. And coloured illustrations on the covers. All done on the Acorns. 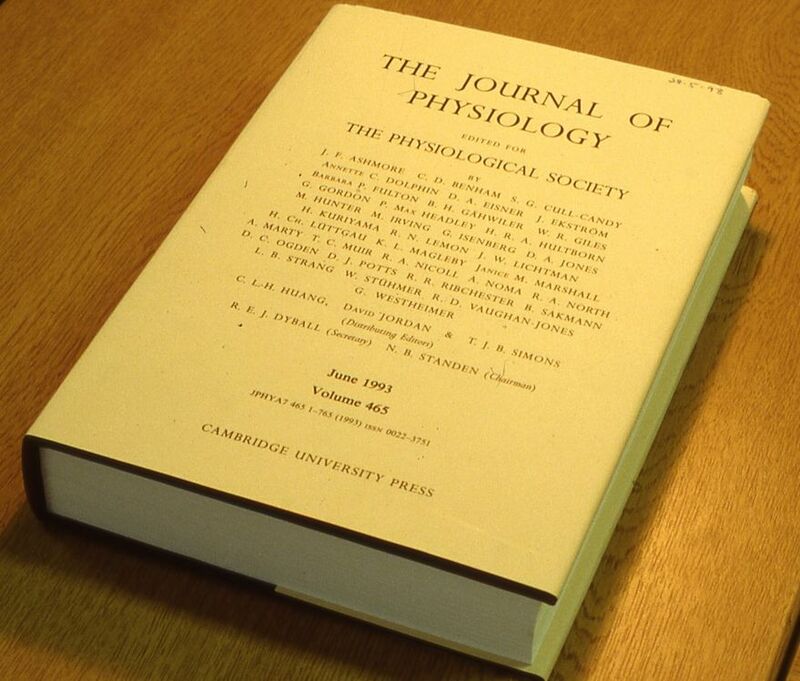 We also produced The Journal of Experimental Physiology and The Proceedings of the Physiological Society. The writing was on the wall for this operation after five wonderful years though: CUP wanted to move away from camera ready copy to PostScript or PDF, and I was struggling to get decent PostScript or PDF out of the Acorn system. I didn’t want to move to Macs or PCs. I moved to ARM (via an unsatisfactory few months as Journals Manager for the British Psychological Society). Shortly after I left, the Physiological Society in its wisdom decided to give up in-house pre-press work, and moved from CUP to Blackwells as their publisher. I bought all the Acorn hardware from them, very cheap, sold some, gave some away, and used the rest for years. While I was at Physiology, in my spare time I designed keyboard drivers and fonts that enabled me to type in Hindi, Russian and Greek on the Acorns. I rejigged the multi-language system I’d designed for JPhysiol so that it would be more generally useful, and Acorn User published an article I wrote about it: In Foreign Parts, April 1996, with !Float and the corresponding fonts on the cover disc. I also offered my Hindi, Russian, Greek and floating-accent Latin fonts for sale. Sold a few, but the total sales amounted to a few pence per hour I’d spent on it. The money from Acorn User was better, but still a poor return on my time. But what an absolutely mad way to go about designing a multi-language keyboard. Ours not to reason why. I don’t think the keyboard ever went into production. We didn’t use Acorns for preparing documentation at ARM. But I knuckled down and learned to use FrameMaker on PCs. What a comedown. My value to ARM was good literacy in English, a knowledge of typography and documentation design, and crucially, a knowledge of ARM assembly language. But what else to say about my time at ARM? 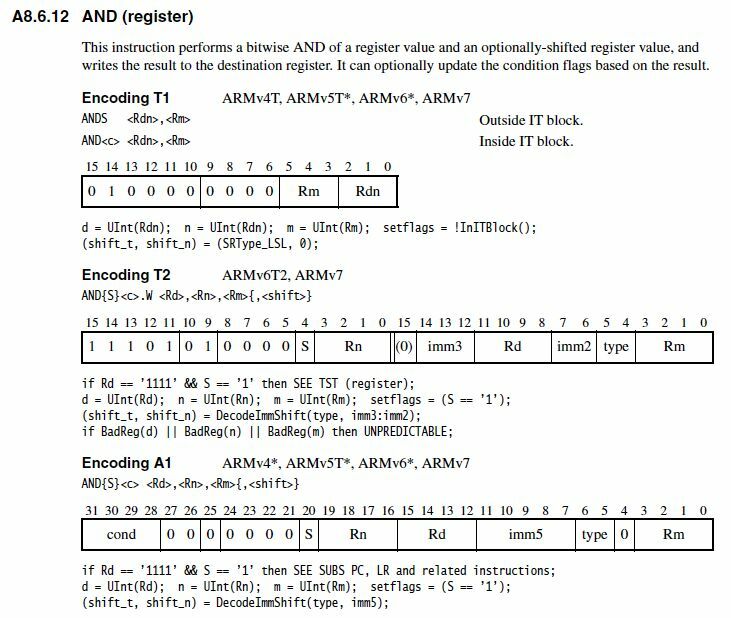 Well, ARM architecture moved ahead a lot in the nine years I was at ARM, and I learnt Thumb, VFP, Advanced SIMD, and Neon. I’ve never actually used them in anger, but I understood enough about how things worked, and why anyone would want them to work like that, to be able to document them properly. I can’t say I remember all about them, but I remember them well enough to be able to make sense of the documents when I look back at them. 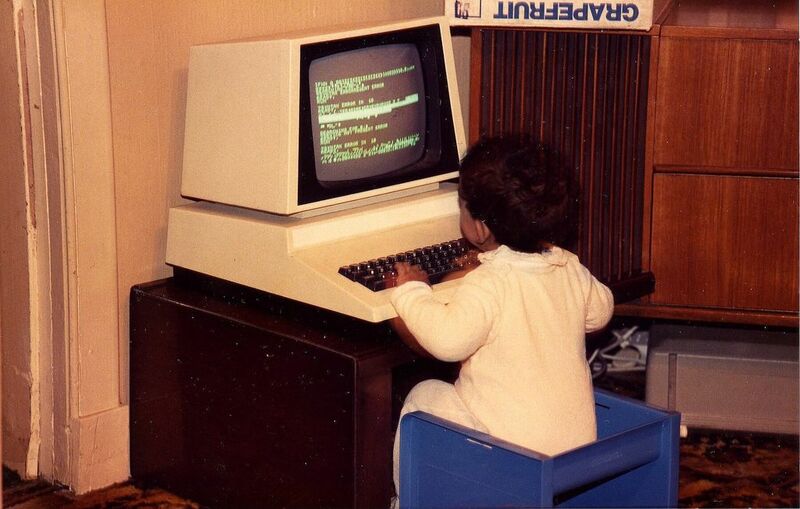 You remember that little boy at his Commodore Pet? Well, he did a summer vac internship at ARM, and they liked him so much he got a permanent job there, and worked there for nine years. We overlapped by a few years, I forget how many. I continued to use the RiscPCs and the Calligraph printer for quite a while, writing novels and surfing the web. More recently, a need for compatibility with my publisher has moved me onto first PC and now Mac for writing. But I still use !Draw for doing diagrams and drawings for my books, and have written !XP1Dr2SVG to transfer them to Mac for inclusion in LibreOffice DTP files. 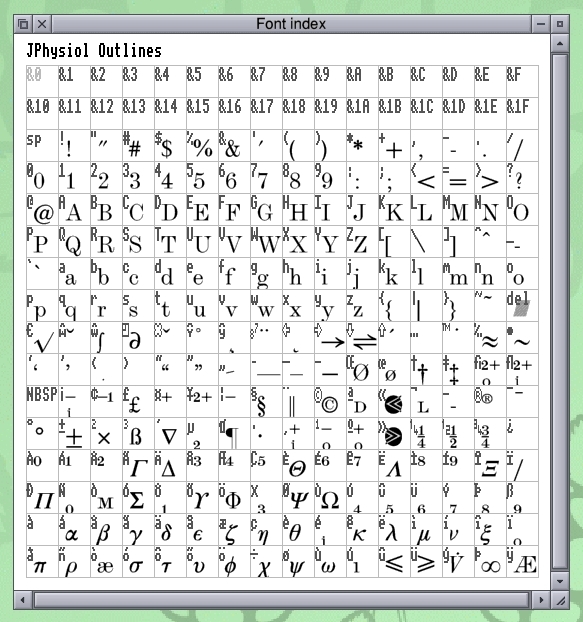 I’ve also updated my font design software, XP1FontEd, and extended it to allow it to save fonts to SFD (Spline Font Database) files for import to FontForge on other platforms, to produce TrueType or PostScript fonts. Other software that I wrote when I was working at Physiology still works – XP1ReDraw allows you to use line patterns not otherwise available in !Draw, and to apply various hatchings and cross-hatchings to rectangles. 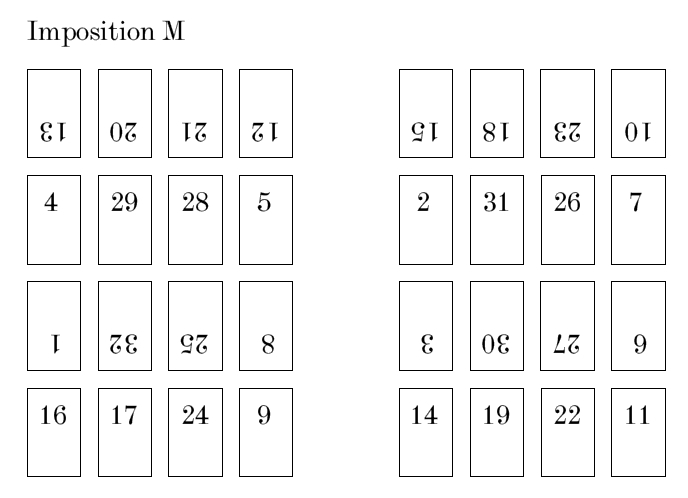 The line patterns have various lengths of dashes and mark:space ratios, or more complex patterns – useful particularly for drawing monochrome graphs with several curves. The hatchings are particularly useful for bar charts (see also XP1Dings). All can of course be used for other purposes! It’s fairly easy to edit what line patterns it can produce – that’s how I did the railway tracks on that map. I might give it a friendly front-end to make it really easy to produce arbitrary patterns. I’m writing novels, and putting all sorts of stuff on my website – articles on Science, Technology, Environment, Policy; Short stories, Recounts, Photographs and more.